Props have been added to theme parks to help bring the feeling and look of somewhere new, exotic or "other" than their actual location. The more authentic the prop, the more realistic the feeling evoked by the park as they work to create an authentic environment. 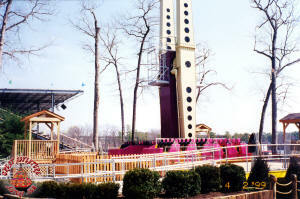 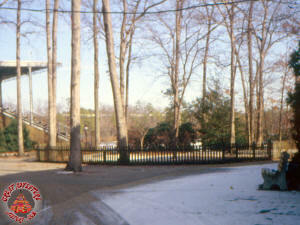 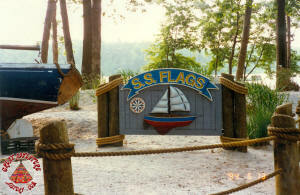 With Time Warner's acquisition of the Six Flags chain of theme parks in the 1990's, the company made great efforts to introduce or bring back themed sections to the parks. 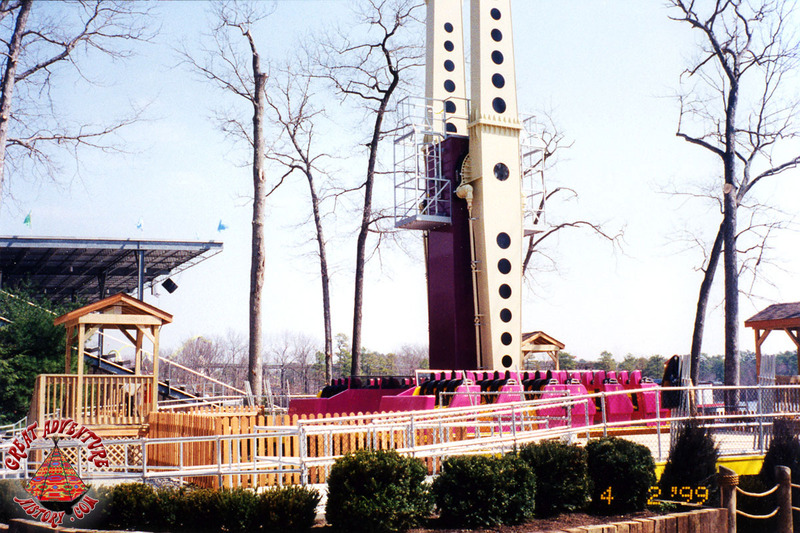 Six Flags Great Adventure had drifted furthest away from its original design and required huge investments and changes in order to make it a more cohesive experience. 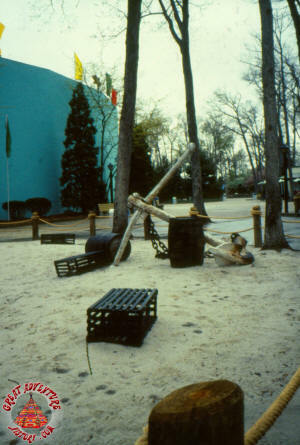 New themed areas were created in formerly generic sections of the park. 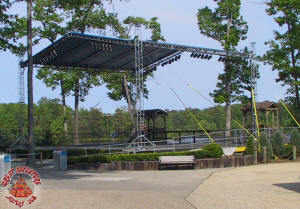 The area along the Great Lake took on the new identity of the "Lakefront", which incorporated the two water based show stadiums as well as the Buccaneer. 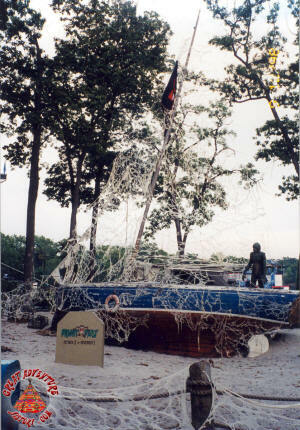 The area was given a coastal style makeover with pilings and rope along with a large assortment of props. 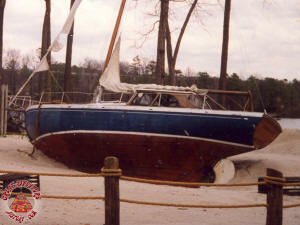 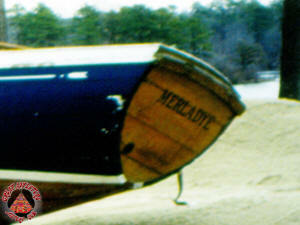 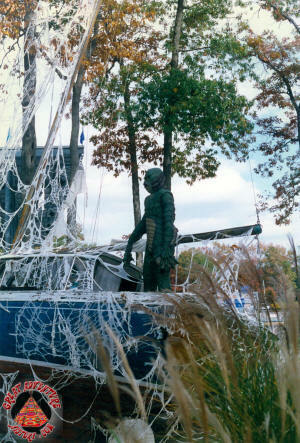 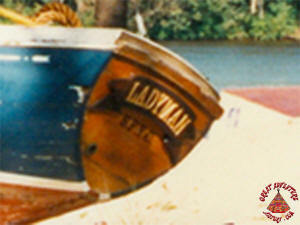 Many of the props introduced were authentic pieces including a sizable wooden boat originally known as the "Merladye" . 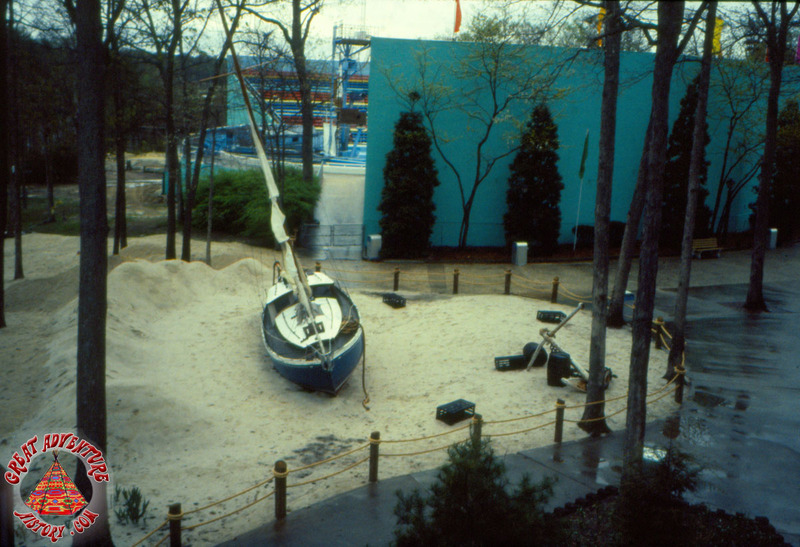 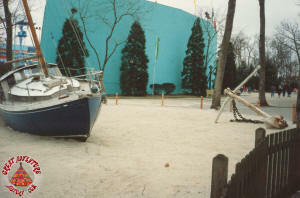 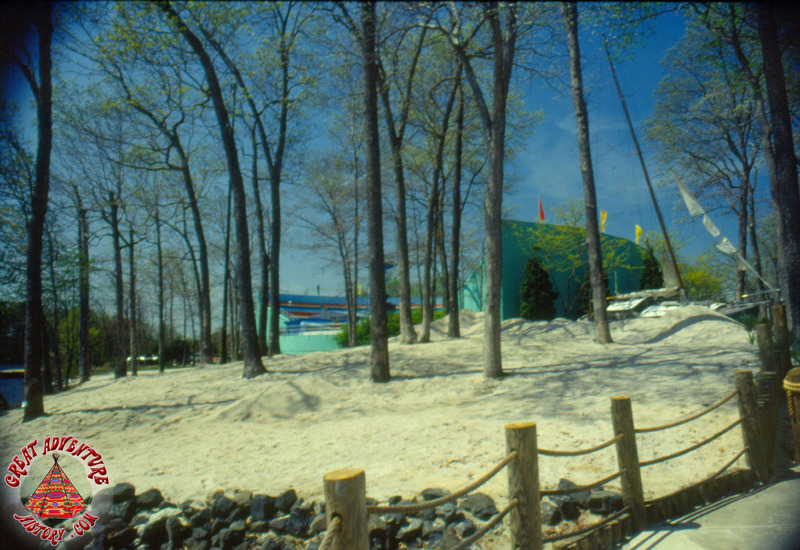 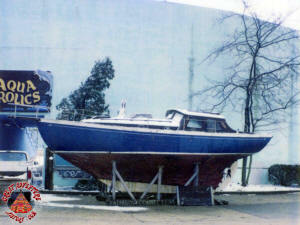 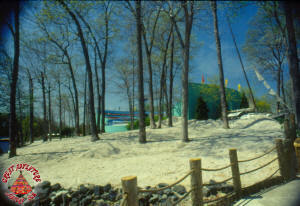 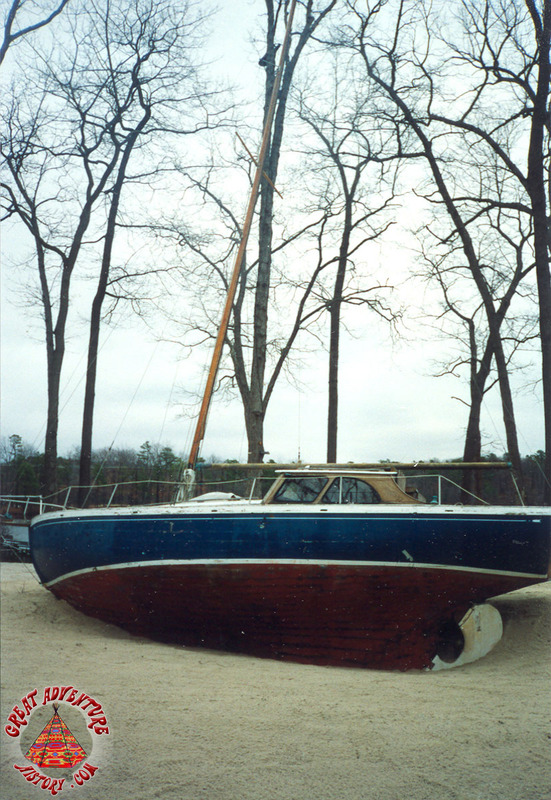 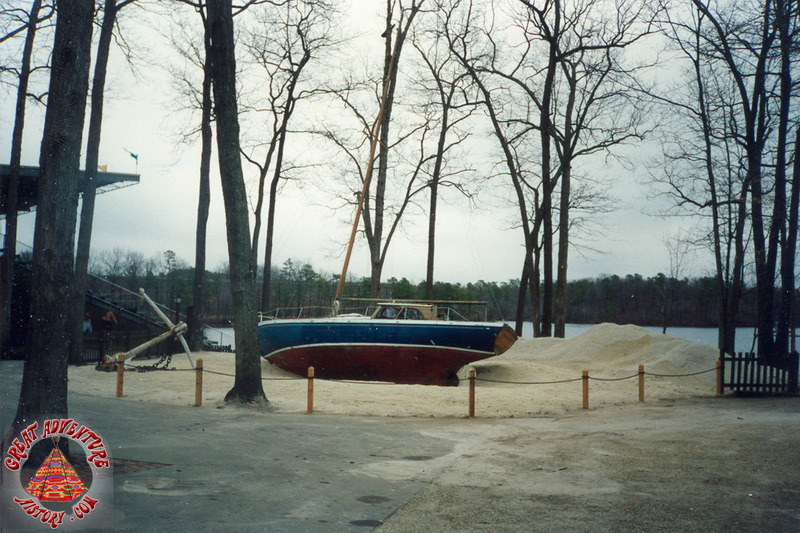 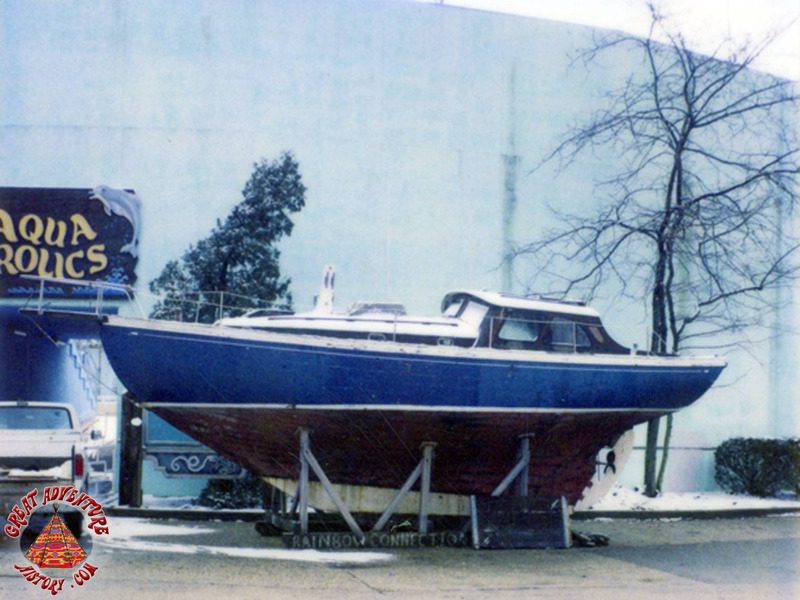 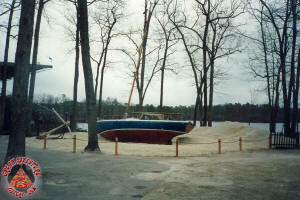 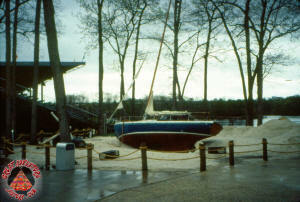 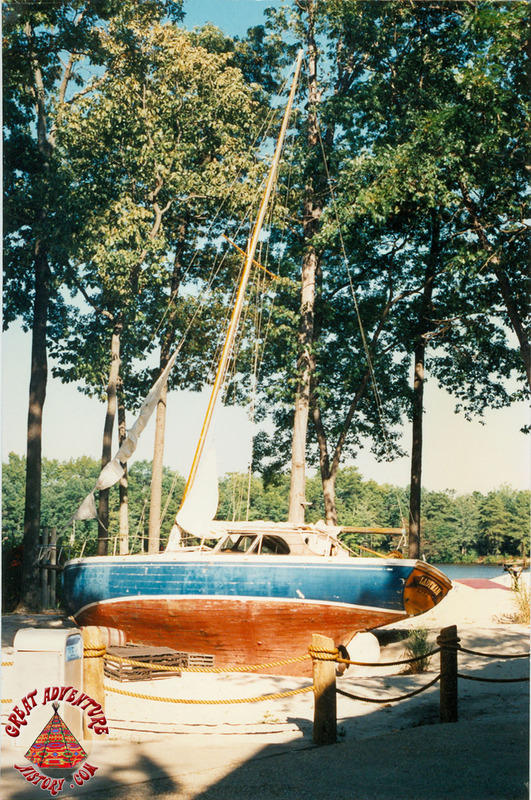 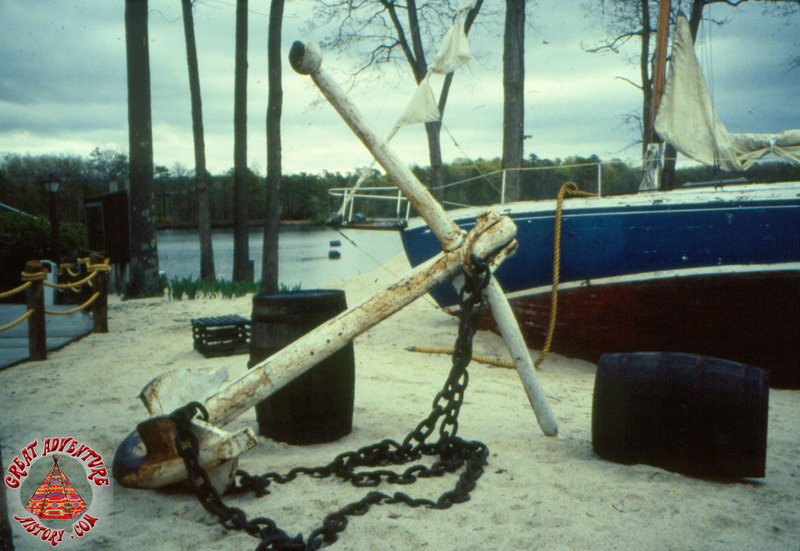 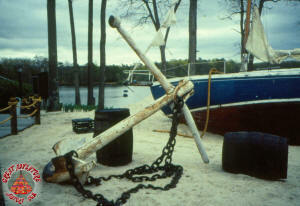 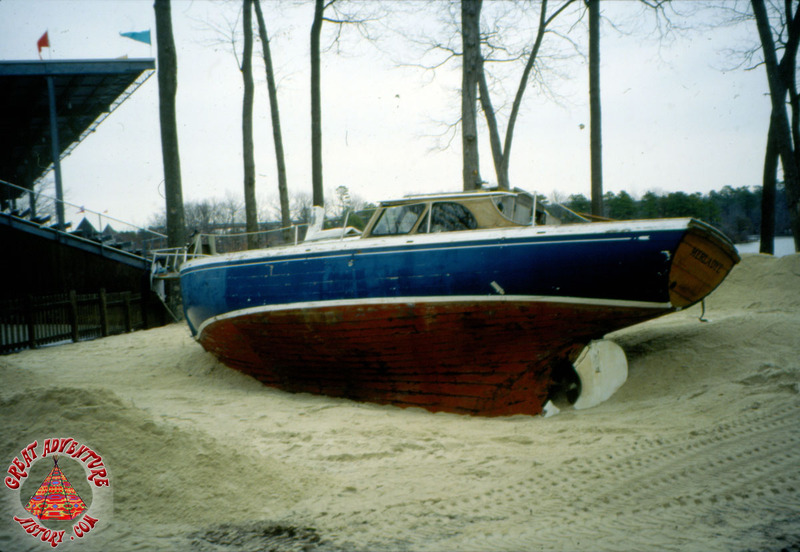 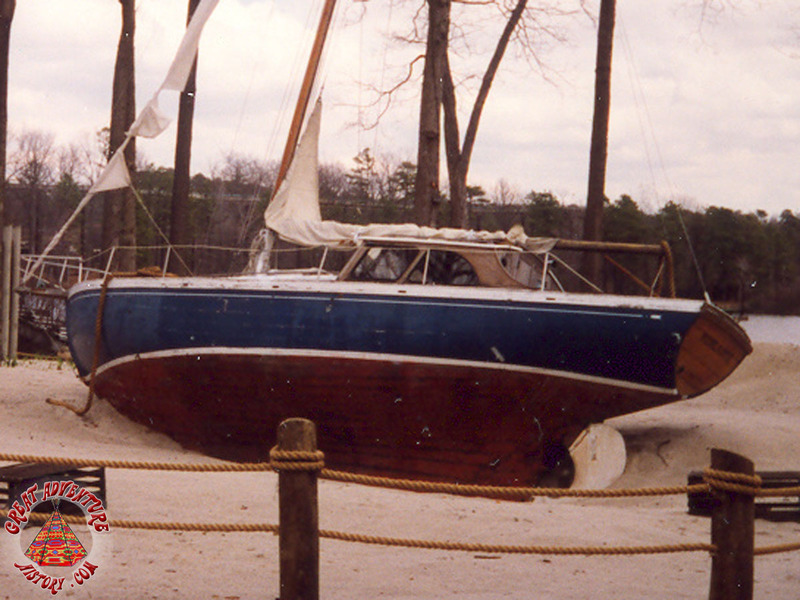 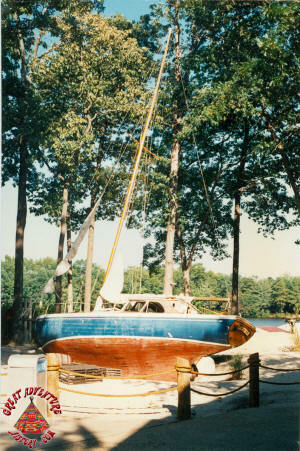 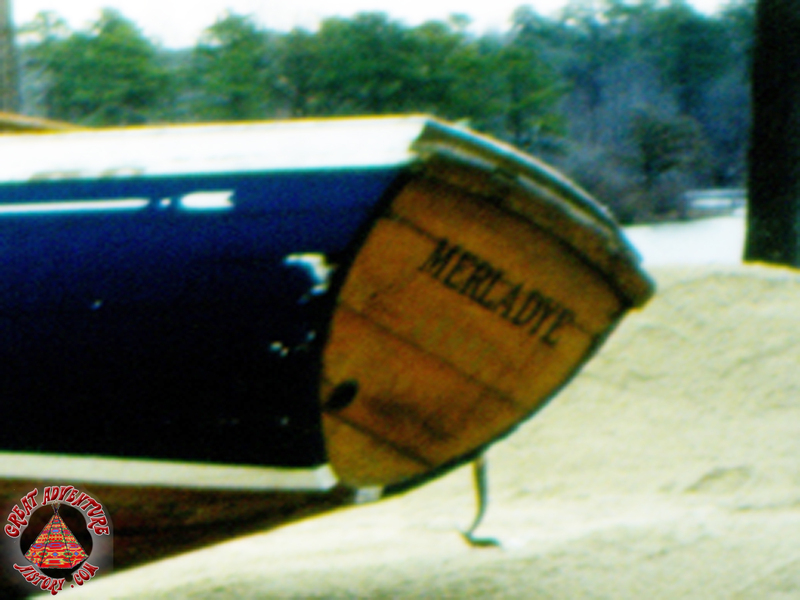 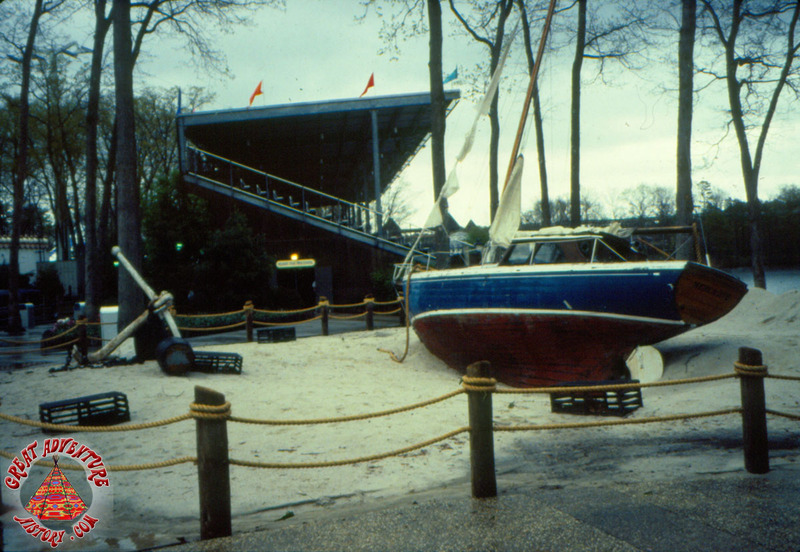 A large sandy beach area was created and the boat along with a large anchor and many other props like crab traps and buoys were placed in the area between the Aqua Stadium and the Ski Show Stadium. 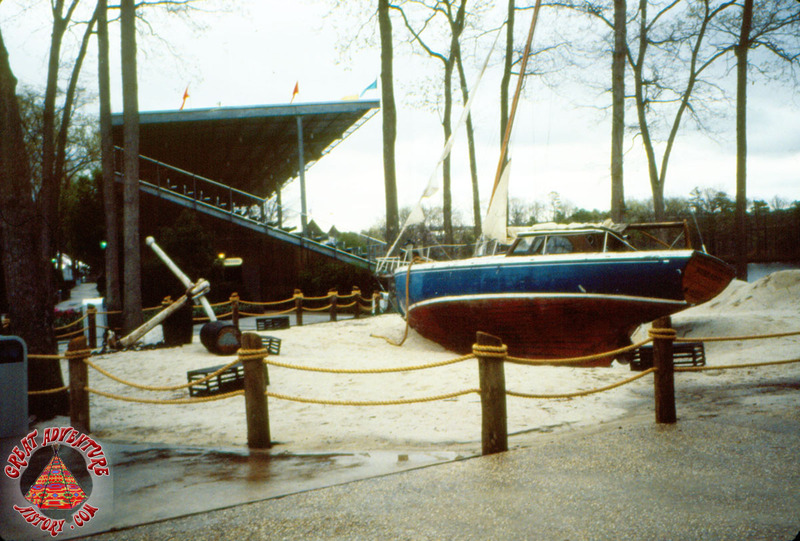 The boat was renamed the "Ladyman" and served as a tribute to George Ladyman, Vice President of Design of Six Flags Theme Parks Inc. Ladyman was responsible for overseeing the design, architecture, and theming for new attractions introduced at Six Flags Parks. 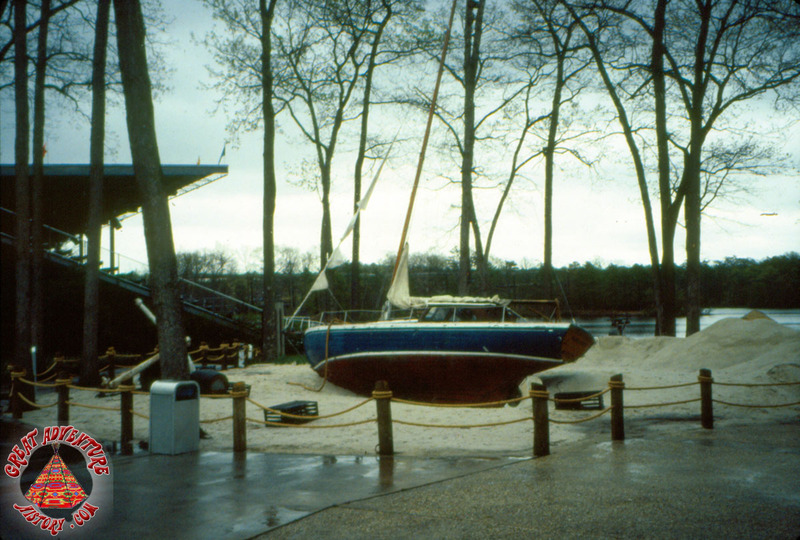 The boat and theme elements around it were quite impressive and really added an air of nautical authenticity to the area. 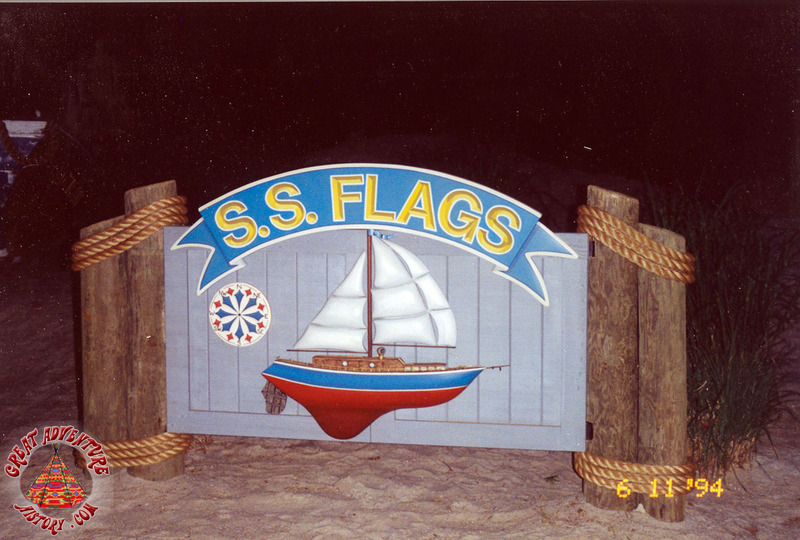 Even though it sported the Ladyman name, a sign right beside it bearing an image of the boat proclaimed the name as "S.S. Flags". 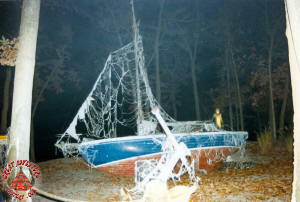 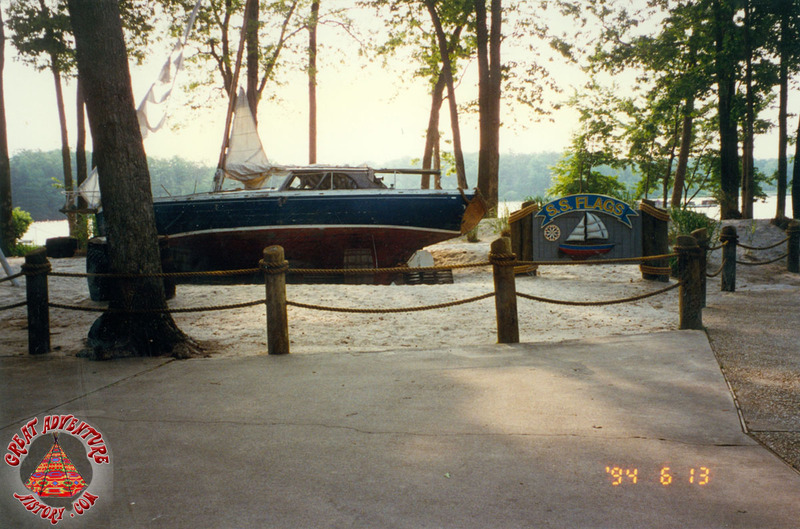 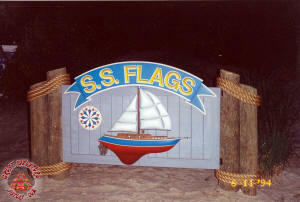 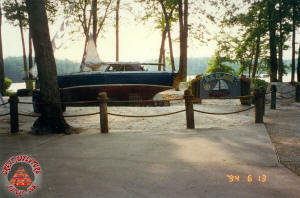 The S.S. Flags was used as part of the Fright Fest events, becoming the Ghost Boat. 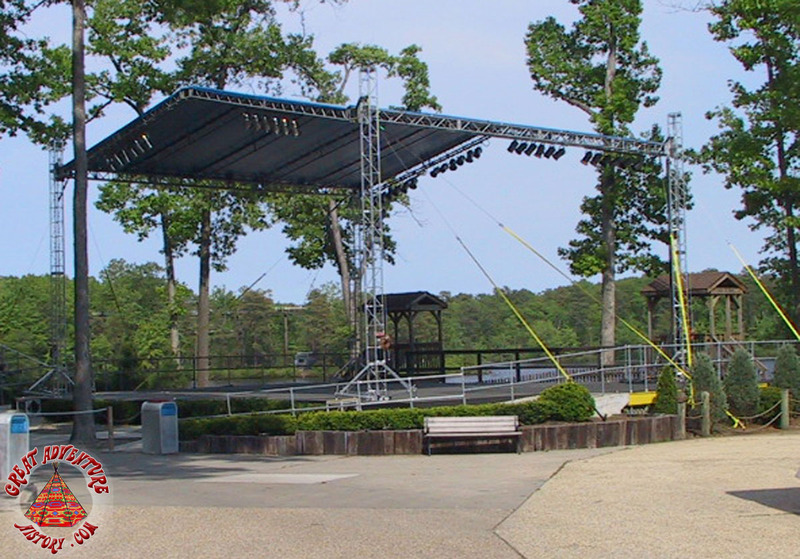 After the 1998 season the boat was removed to make way for the new Time Warp ride in 1999 which then was removed to create the Festival Stage in 2002, which was ultimately demolished in 2015 as part of the Lakefront revitalization and introduction of the Joker.